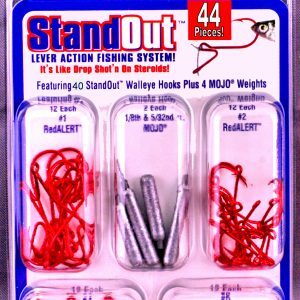 Everything you need to Drop Shot with StandOUT hooks! Start Lever Action fishing now! 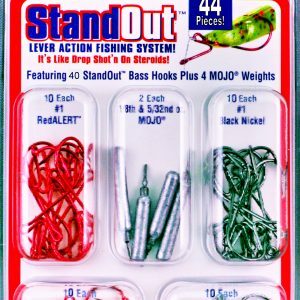 View cart “ST-B-52 44 Piece Standout Bass Kit” has been added to your cart.